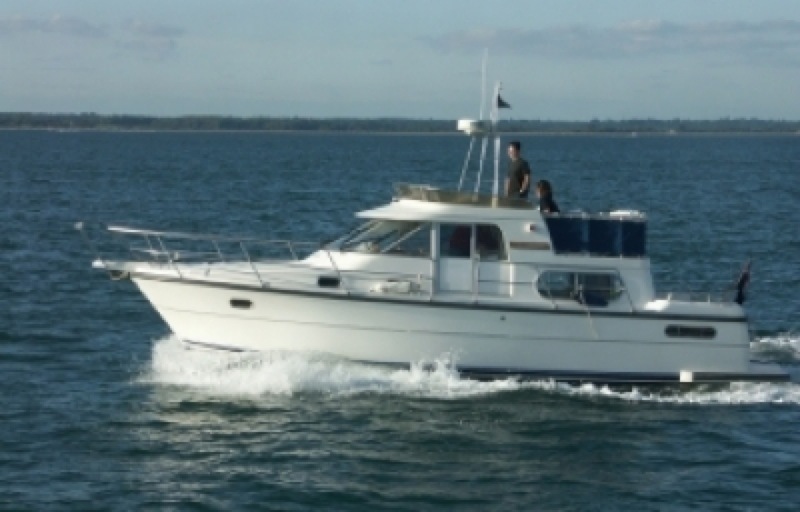 The Cruising group has a reputation for hospitality and warmly welcomes newcomers, both sail and motor. You don't need to have a boat to join in, contact the Sailing Office and we will put you in touch with someone who would like to take 'crew'. 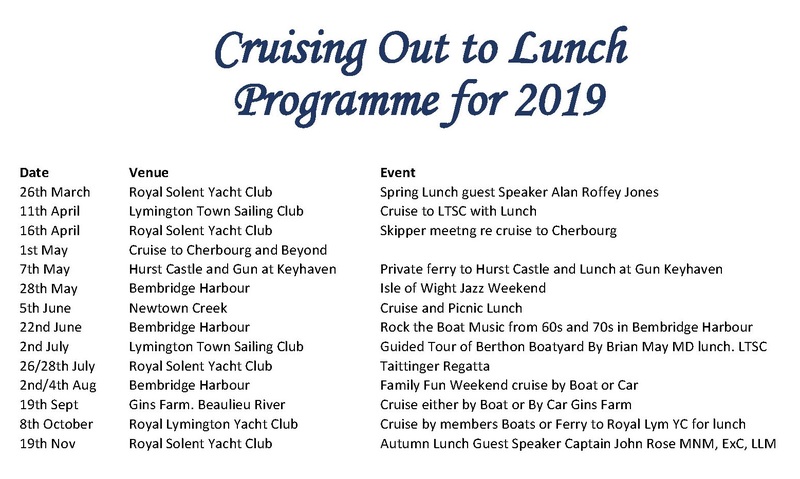 The 'Out to Lunch' cruising events are hugely popular and the programme provides something for everyone. During the past few years the Club has organised several foreign cruises, including Croatia, the Burgundy canals and Turkey. 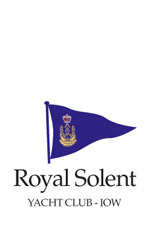 If you are interested in cruising and are not on the Cruising email list, please contact the Sailing Office on 01983 760256 or via sailing@royalsolent.org. 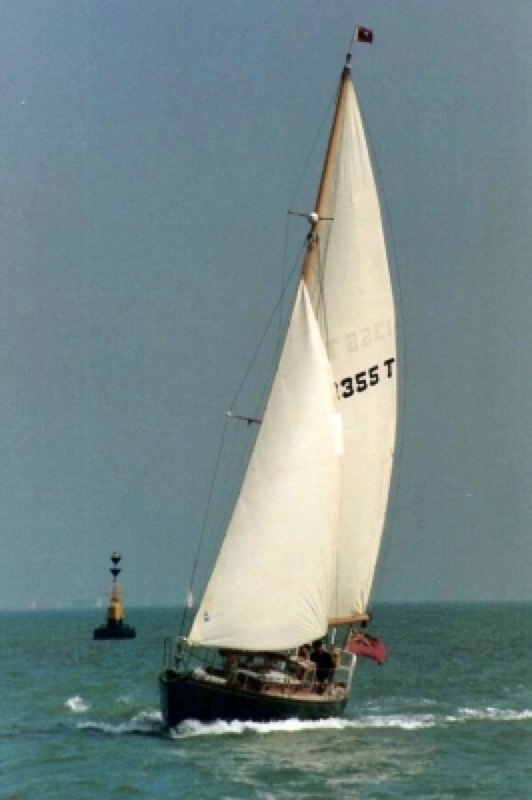 Geoff Neary is the Captain of Cruising and can be contacted via the Royal Solent Sailing Office. 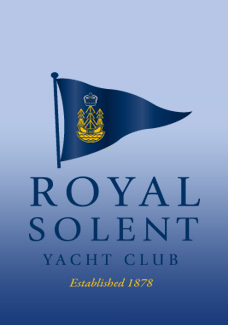 This page was printed from the Royal Solent Yacht Club Website on Saturday 20th April 2019 at 2:10pm.